Electromagnetic interference is one of the biggest problems that electrical cables have to deal with. 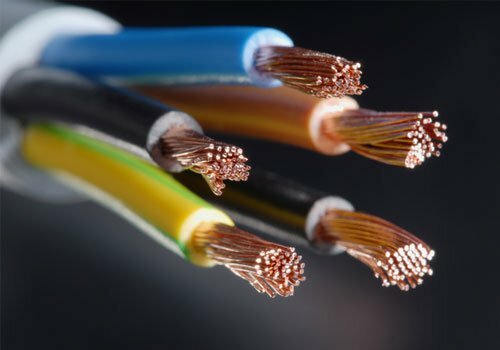 Therefore, it's important to have a clear understanding of your options among different cable types for reducing the effects of the interference. There are two major players in this game: unshielded and shielded power cables. Learn who will win the unshielded vs shielded power cable debate. This type of cable contains one or more insulated conductors which have been enclosed by a common conductive layer. The shield itself is often composed of braided copper strands or a layer of conducting polymer. A jacket covers the shield, which can act as a return path for the signal, or a screening device. 1. It reduces electrical noise created by electromagnetic signals without affecting the signal strength. 2. It helps reduce the level of electromagnetic radiation that might occur. This radiation, if allowed to affect nearby machines for extended periods of time, can cause the system to break down. 3. It also minimizes the capacitively coupled noises emanating from other sources of electricity. This noise can be a constant source of annoyance for nearby workers, and may even decrease productivity. 4. Most importantly, the cable helps protect high voltage cables which carry solid insulation. The cables themselves can suffer from the ill-effects of constant high voltage surges if the shield within the cable is not present to protect them. 5. Shielded cables, in general, are built to last longer and take more punishment than unshielded cables. That is why they are the preferred choice for industrial and factory use. 1. They are heavier, stiffer and more prone to breakage than unsheilded cables. Why? Because it takes a lot more effort to carry them around and set them up. This is why shielded cables are usually installed by trained professionals who know how to handle them. As the name suggests, these type of cables do not carry shielding. They're frequently used for office LANS and other types of network cabling systems. 1. 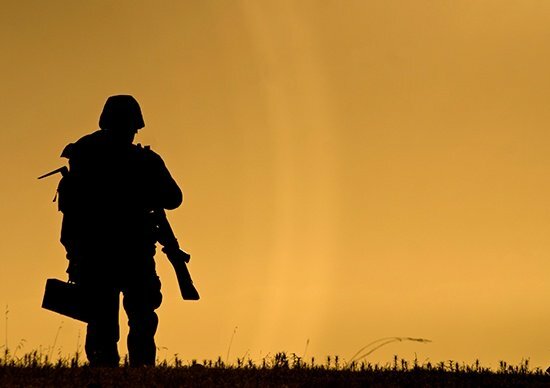 More lightweight, thin and flexible than their shielded counterparts. This means unshielded cables can be used more easily in non-industrial settings. 2. They are cheaper to manufacture, and as a result also cheaper to buy. Of course, a lot depends on the quality as well. A high-quality unshielded cable can last you for many years while a similar cable of poor quality can break within months. 3. They are easier to install and maintain than shielded cables. If you compare the ease of installation, even untrained professionals find it easy to set up unshielded cables. 1. They provide less protection against electromagnetic interference. This means they're less helpful in a factory setting with heavy use of electricity. 2. 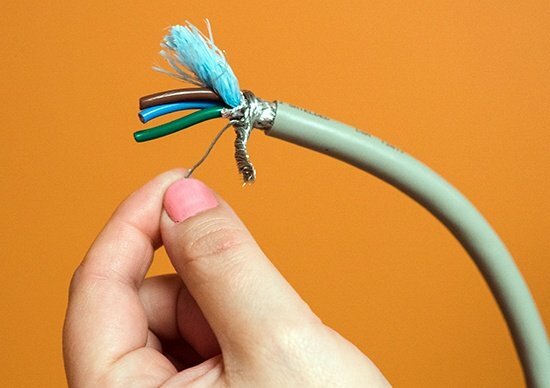 Unshielded cables cannot handle as much voltage strength as shielded cables. 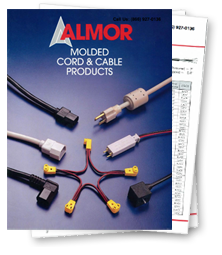 If you're trying to decide between unshielded and shielded power cables, Almor Power Cables can help you make the right choice! Send us the drawings for your system, and we'll send you custom samples to test within a few business days.